Today I’m happy to introduce author Lucia Davis – and just your luck, her book The Charm of Lost Chances is on sale this week. The sale is June 26 – July 1 for those discovering her after those dates, but her books are well worth the full price if you miss it. Lucia lives in Michigan with her husband and three children. With a newborn recently added into the family mix, her life has certainly become quite busy. She tries to find time for writing in the (somewhat) quiet hours in between, but for major writing sessions she takes her laptop somewhere slightly more distraction-free. In her spare time she enjoys reading, hiking and doing yoga. 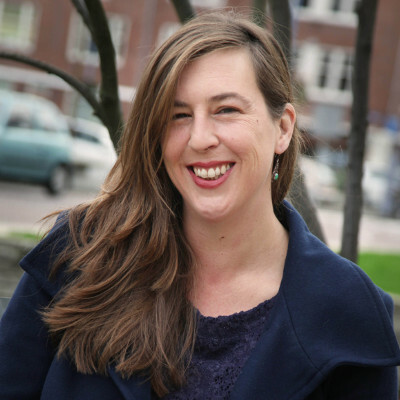 Lucia grew up in the Netherlands and has lived in several countries. She has traveled extensively throughout Europe, South East Asia, and North and South America. Fortunately, there are always more places to go to and discover! So far, she has written two eBooks, available on Amazon. Both are (paranormal) mysteries, with a hint of romance, set in the Pacific Northwest. The Baby on the Back Porch, a novelette, introduces the reader to Sara, and her new living arrangements in Dunnhill, a village in the Northern Cascades. This is where she meets David, and strange things are about to happen. 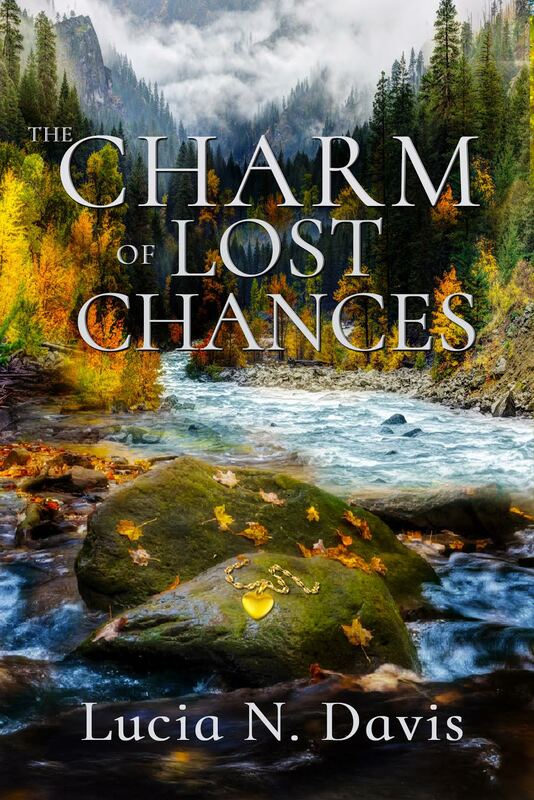 The Charm of Lost Chances, a novella, continues Sara’s story, with a new mystery to solve, and can be read as a stand-alone. In The Charm of Lost Chances, Sara returns to the cabin in Dunnhill to reconnect with David, its owner. But things don’t turn out quite the way she imagined. For one, there is Taylor, David’s beautiful new client, who is taking up a lot of his time. And Dunnhill, the old mountain village, has been holding onto more dark secrets from the past. As Sara struggles to keep her wits—and her sanity—about her, she must decide which chances she’ll take, and which she’ll allow to be lost to time. I hope you enjoy reading her books as much as I have! And thanks for checking them out.